Phryne's fashion passion (1024x768). 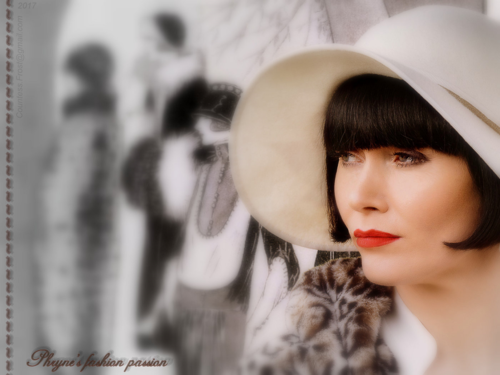 Phryne's fashion passion - a 1024x768 바탕화면 created 의해 me which features Phryne (Essie Davis) of the Australian TV series 'Miss Fisher's Murder Mysteries'. 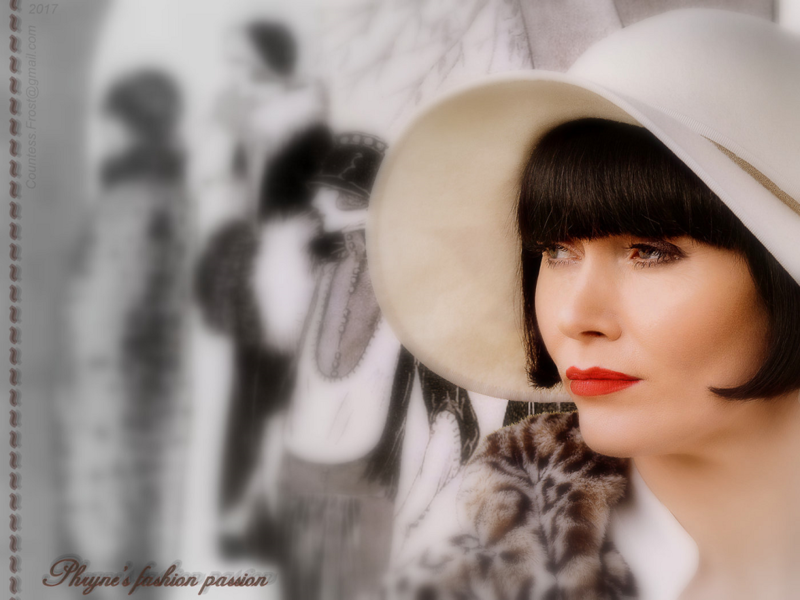 HD Wallpaper and background images in the TheCountess club tagged: miss fisher's murder mysteries australian tv series miss fisher phryne fisher essie davis female private investigator fashion fan art wallpaper thecountess. lol! A little wordplay on fashion, eh? lol!